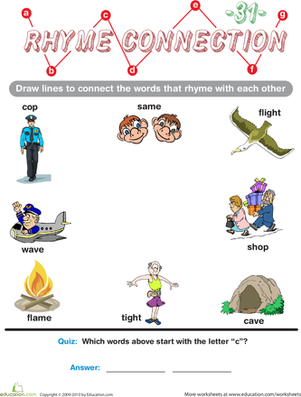 What rhymes with "cave": "flight" or "wave"? 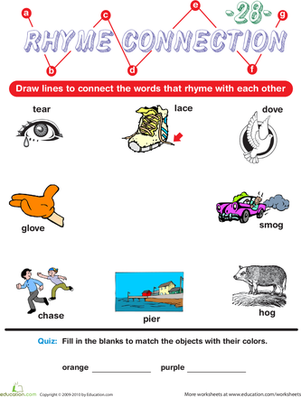 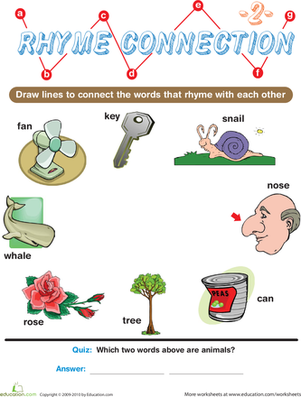 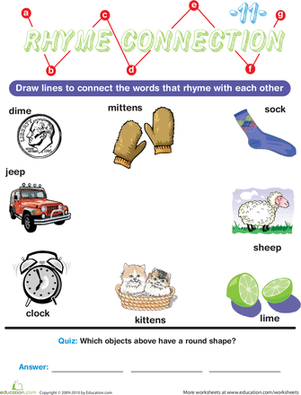 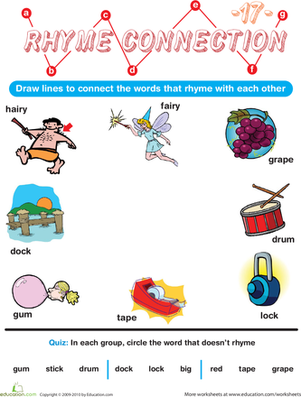 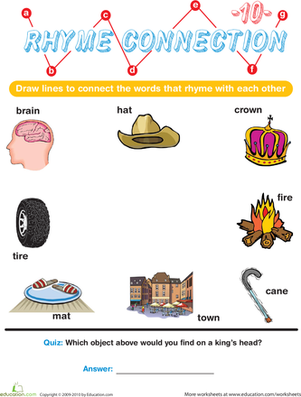 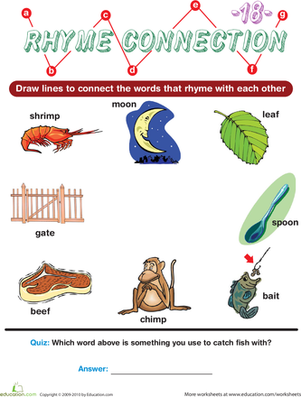 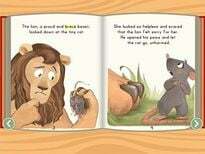 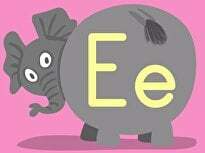 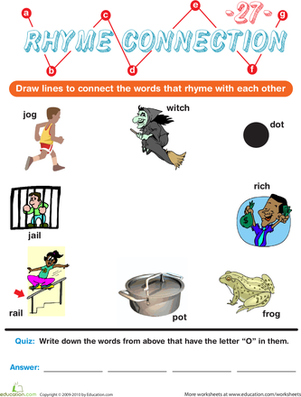 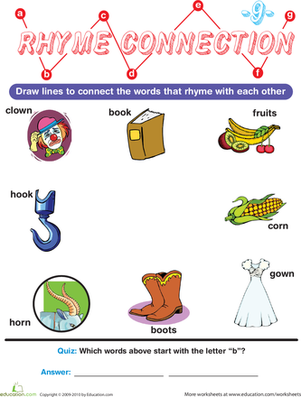 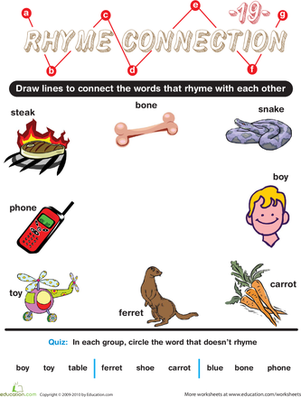 This exercise in rhyming words is as educational as it is simple! 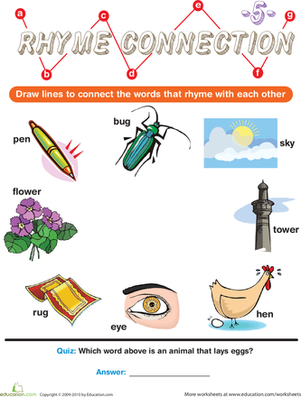 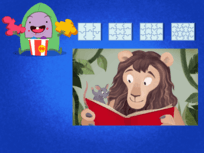 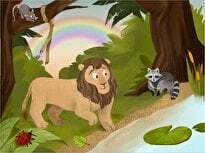 In order to connect the rhyming words, your child will consider three major aspects of vocabulary: meaning, spelling, and sound. 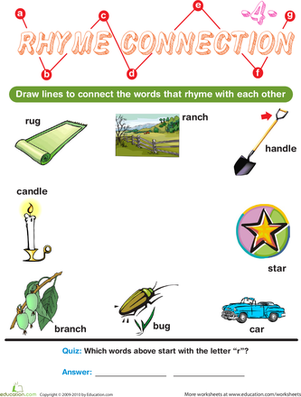 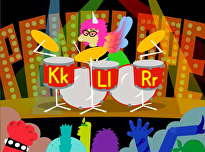 Remind her to look at the letters in the words and the pictures next to them for clues! 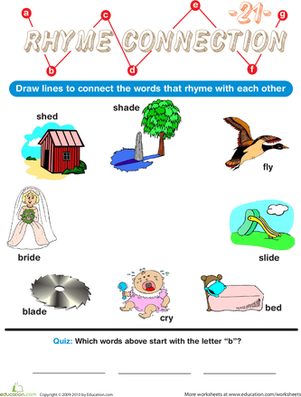 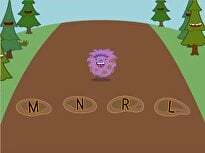 Then, get some extra letter recognition practise with a quiz question at the end.